Earn up to 6,792 reward points. Easy to carry but it packs a mighty punch. 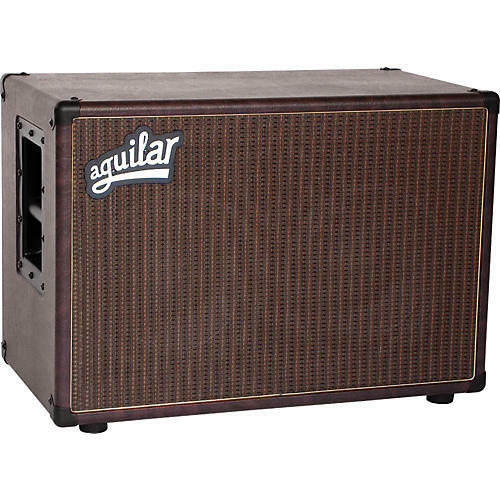 The Aguilar DB 210 bass cabinet's small size and classic look make it perfect the perfect compliment for smaller stages. Its two 10" drivers give it a tight, punchy sound thanks to massive 56oz. magnets. An adjustable tweeter control allows you to put just the right edge on your sound by tweaking the phenolic tweeter.